Sneaker brands have been making a strong bet on the renovation of old models, recycling them and giving a more modern look. Brands such as Reebok, Nike and Adidas have taken their designs from the 80s and 90s and released new versions that appeal strongly to young audiences who enjoy the modernized vintage look. Now, it’s ASICS ‘s turn. 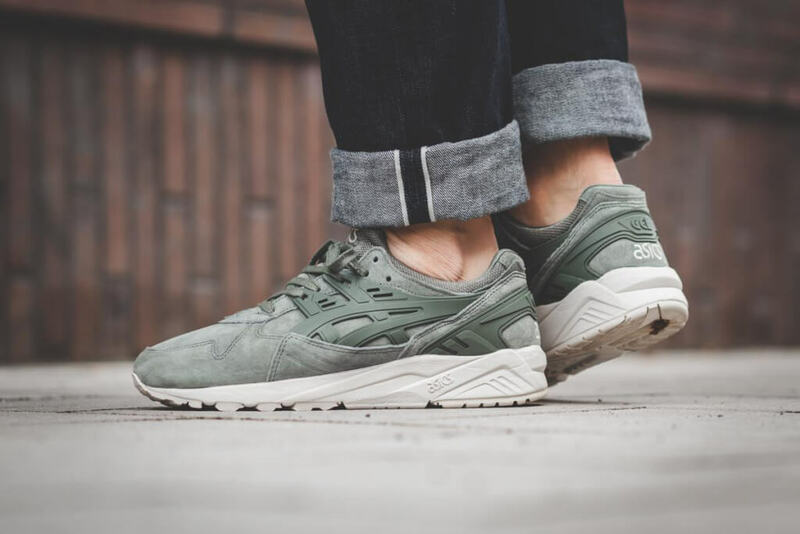 ASICS is also following that trend: although they have just launched a knitted mid-cut variation the GEL-Kayano, the brand just unveiled the new version of the classic. 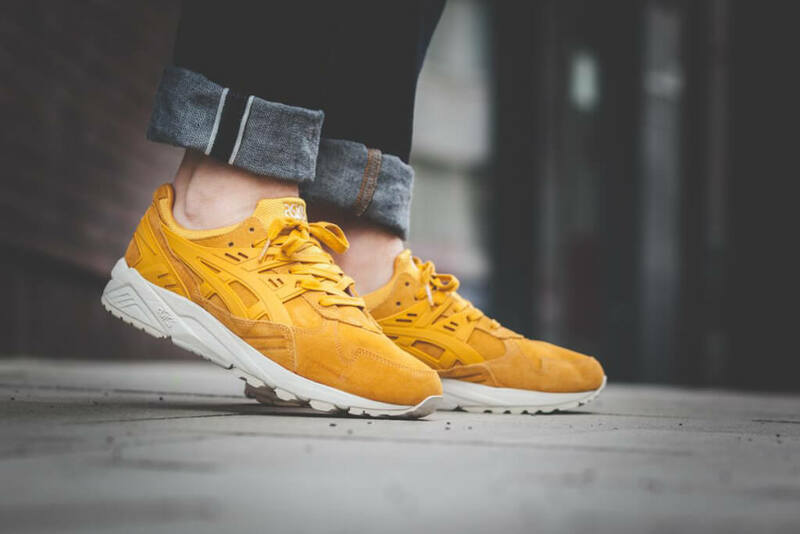 The GEL-Kayano was first launched in 1993 and has been seen in runners feet since then. The brand launched the “Rose Gold” pack that features new colorways. Our favorites are the “Agave Green” and “Golden Yellow”. 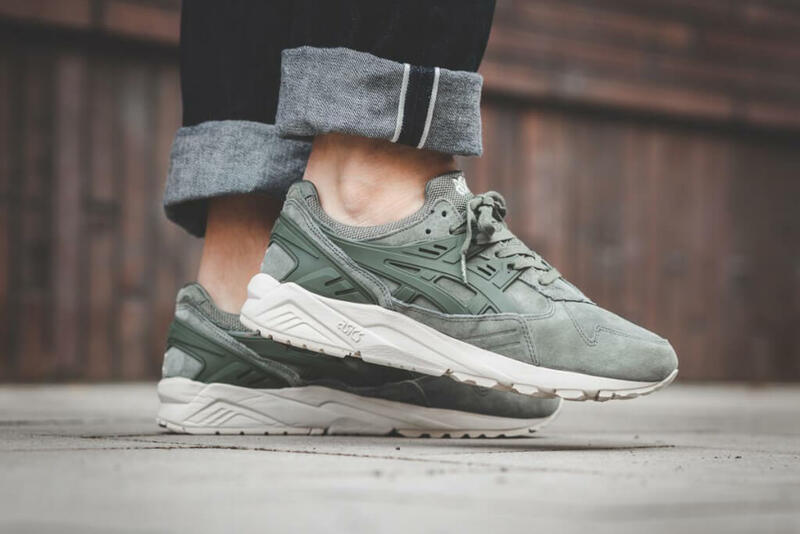 The sneaker’s suede upper in bright colors gives more prominence to the white midsole construction that has been present in the GEL-Kayano since its creation. This is a perfect gift for that friend that just loves the new trend of using sneakers with everything. Both colorways are available in ASICS. Well worth it!